Today marks the 44th anniversary of the legendary environment movement that had started in 1970 after the oil spill in Santa Barbara, California. 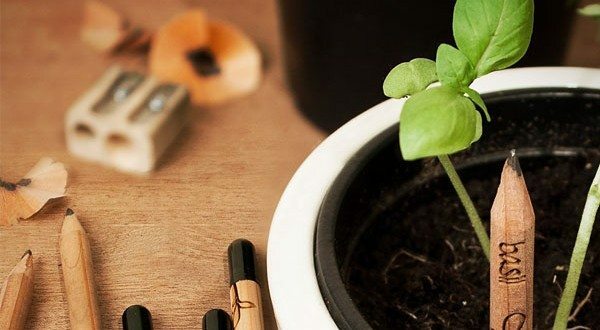 Environment protection is an awareness that’s been revolving around our lives for years now and this Earth Day, we just hope to see more progress in saving our planet from the turmoils of pollution. 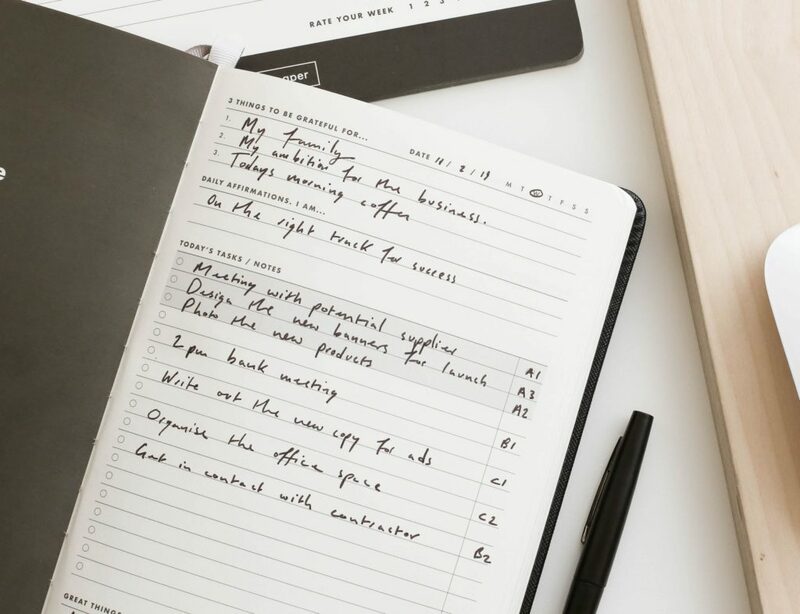 The beautiful Google Doodle having taken a good start on the day, let’s now have a look at some of the most interesting eco-friendly gadgets we’ve featured till date. Technology carved with the beauty of nature is always a deadly combination worth a watch. 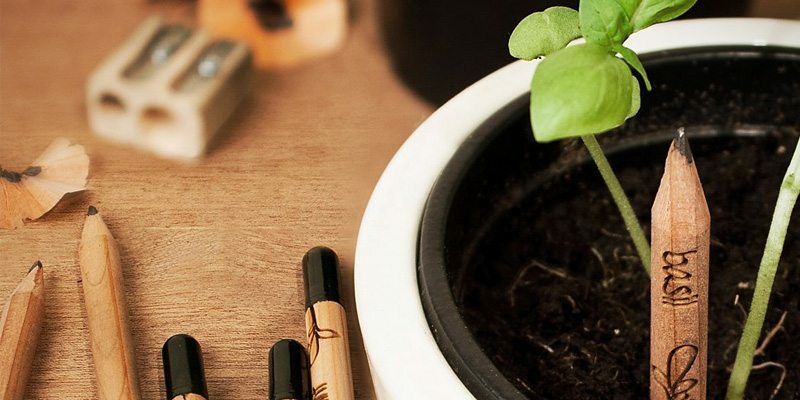 Growing your pencils into a striking plant is now possible with this unique sprout pencil with a seed. 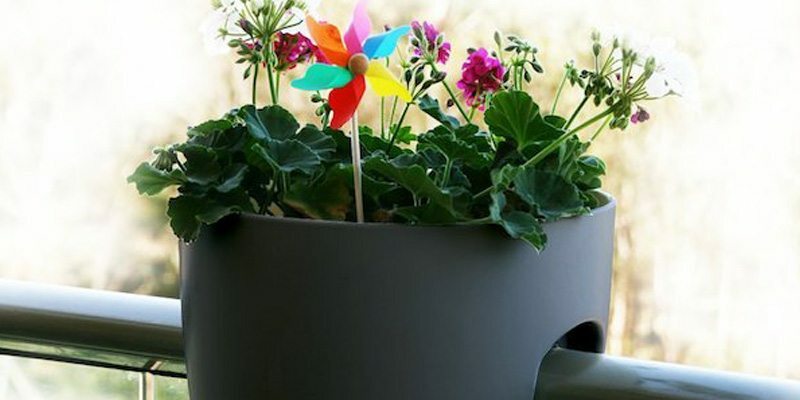 Convert your otherwise useless railings into a whole new garden with this stunning piece of Greenbo Railing Planter. 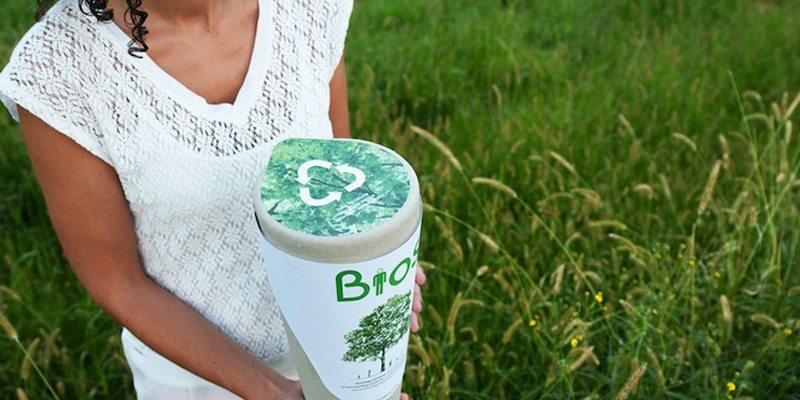 Bios Urn is a funerary urn made from biodegradable materials that will turn you into a tree after you die. 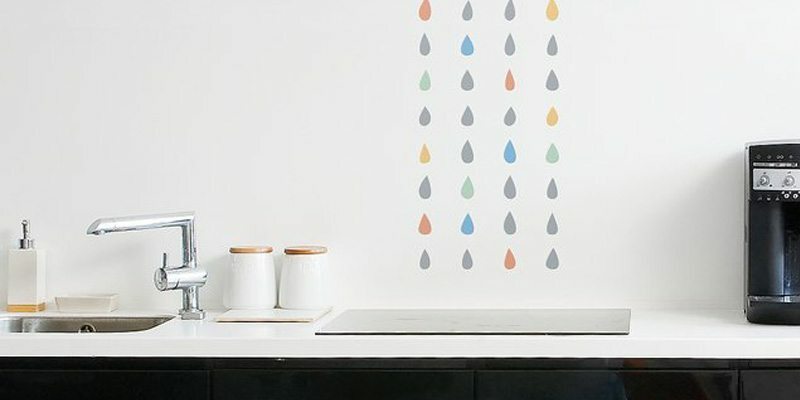 This Rain Wall Decal from Made of Sundays is eco-friendly, and not just because it brings the freshness of rain drops into your room. 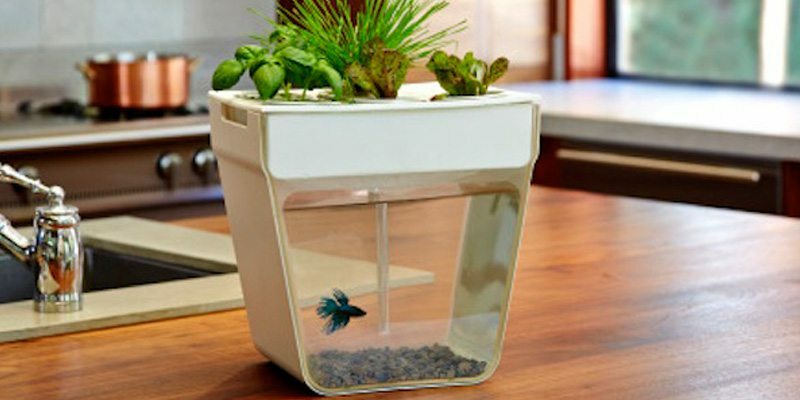 Create the natural balance of life in your homes with this stunning Aqua Farm that helps plants live by drawing nutrients from fish waste. 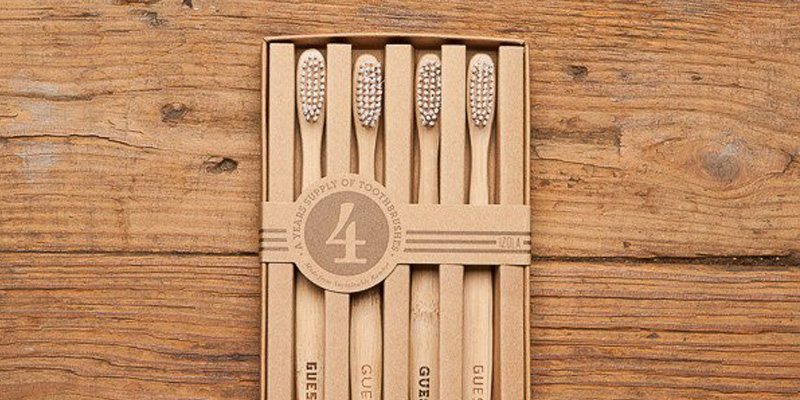 A fetching box set from Izola contains four eco-friendly toothbrushes made of sustainable bamboo with nylon bristles. 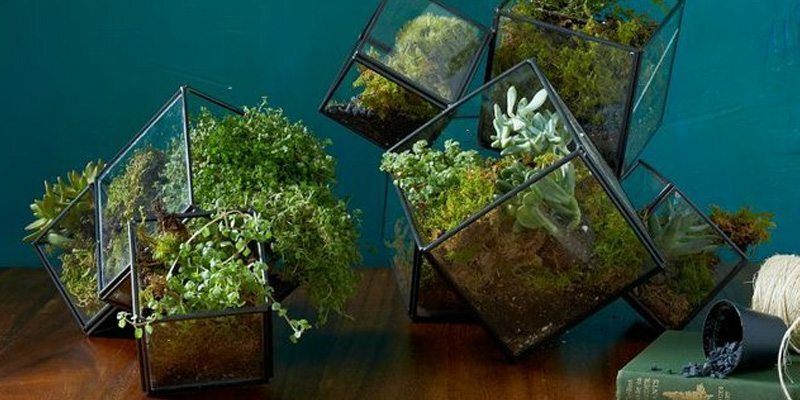 West Elm’s mind blowing Cube Terrarium melds nature’s symmetry with the unique 3D shape of the terrarium as cube. 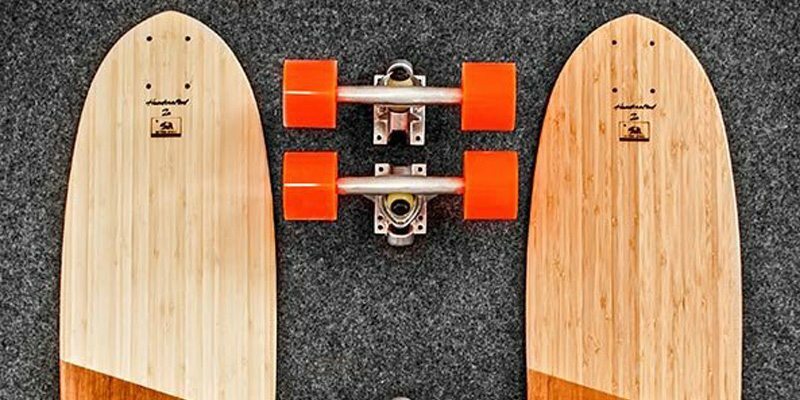 This is what you would call an all around free skateboard, just as good for carving as it is for commuting or cruising. 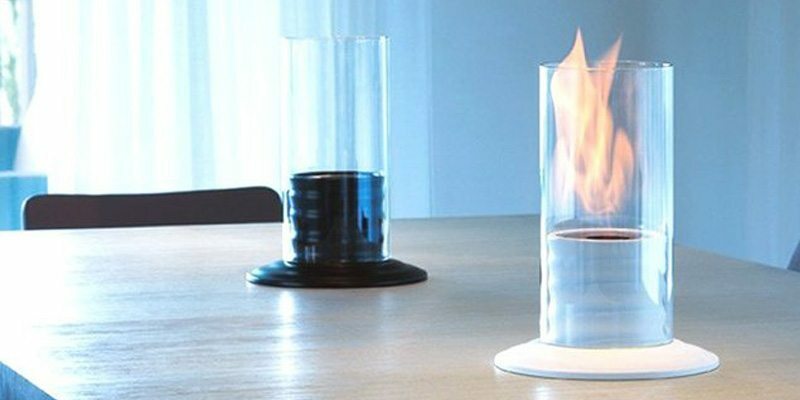 Created by Italian design company Acquaefuoco, this bio-fireplace makes your home and romance a lot more environment-friendly than those who use regular candles or gas-burning fireplaces. 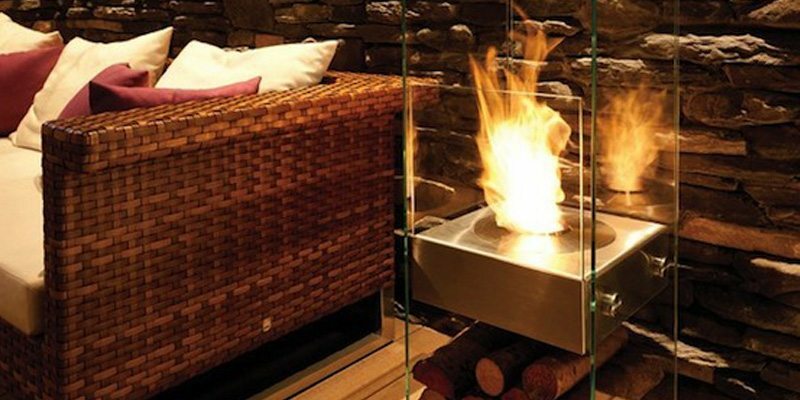 This almost invisible fireplace is fueled by readily available, clean-burning, environmentally friendly bio-ethanol. 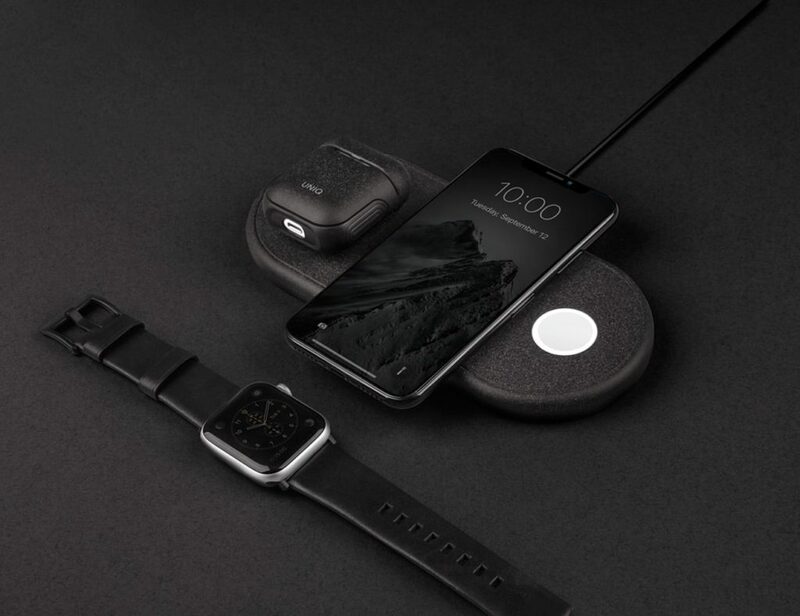 Those were just a few of the natural beauties you’d find in the gadget world. Stay tuned for more from us in the near future. Till then, enjoy nature and Happy Gadgeting!